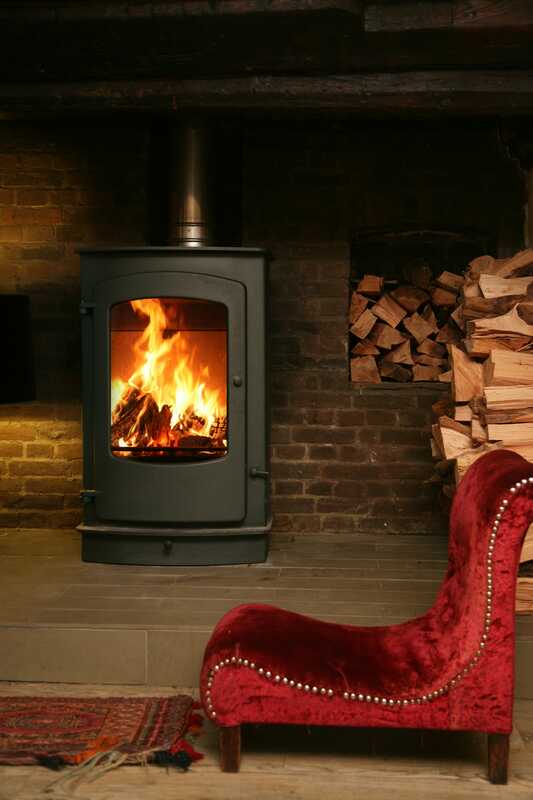 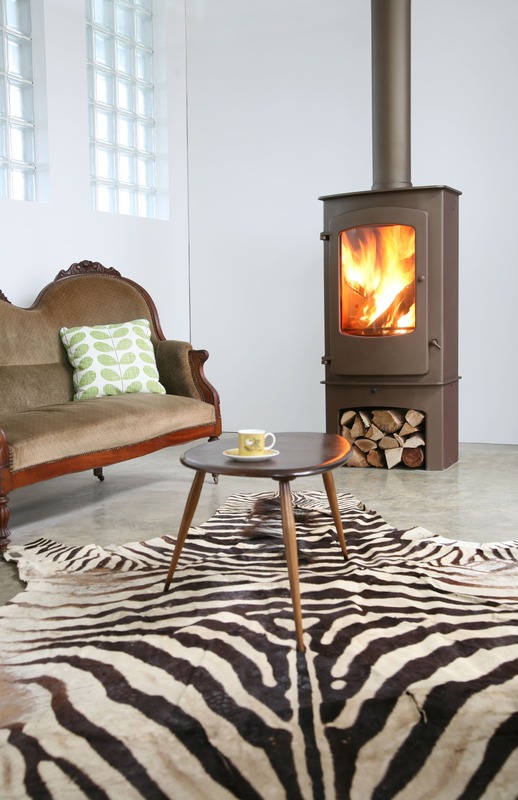 The Charnwood Cove 3 is the largest stove in the Cove range. 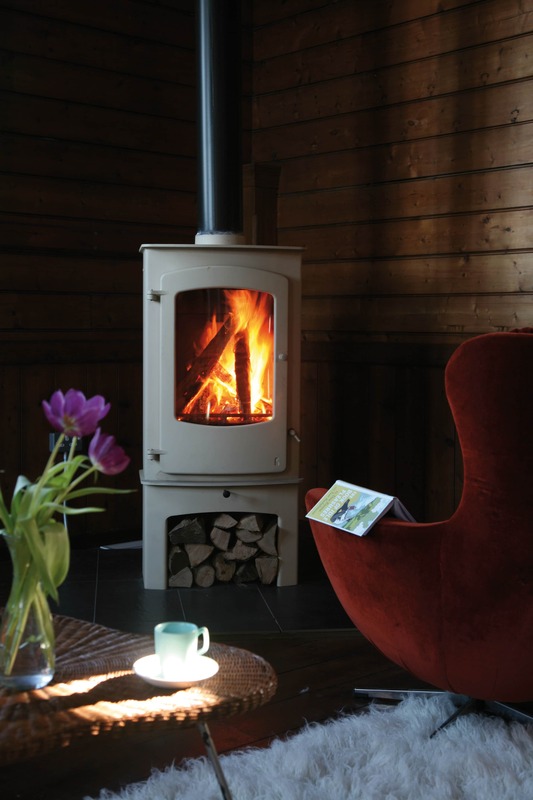 With a rated output of 12kW and a maximum of 16kW it is ideally suited to a larger room, hall or open plan area. 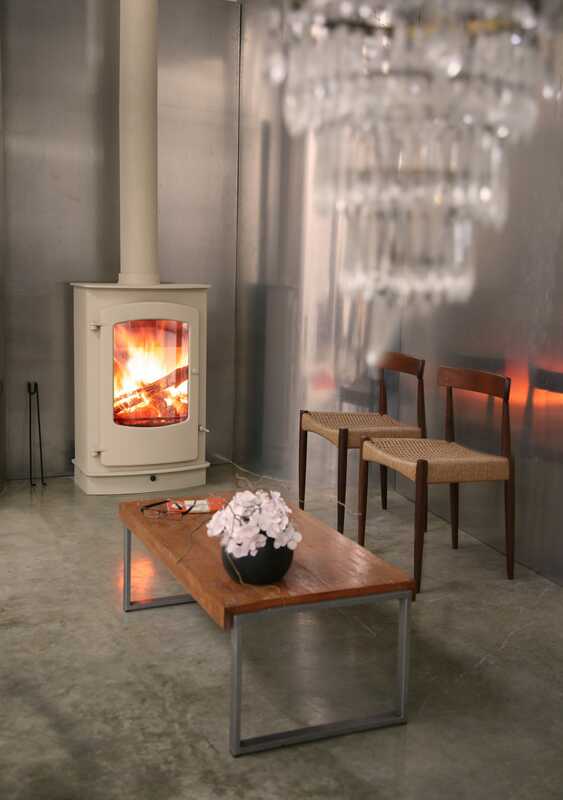 The Cove 3 is able to take a log length of up to half a meter and with its tall curved floor offers a spectacular view of the fire. 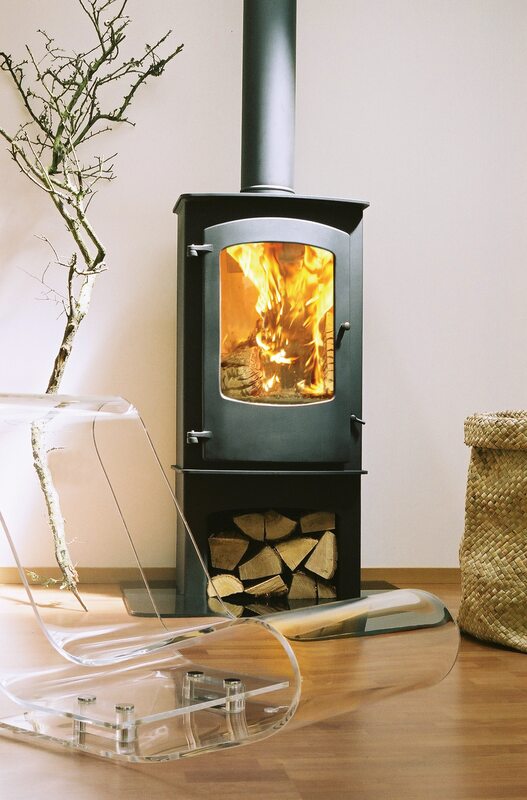 Once again it comes with a versatile choice of five base options, convection panels and eight colour ways to suit different situations.